Fifty percent engineers fail to grab a dream job because of basic faults in their CVs/ Resume. This article tells you about best CV format for mechanical engineers and how you are supposed to design your CV when applying for jobs. 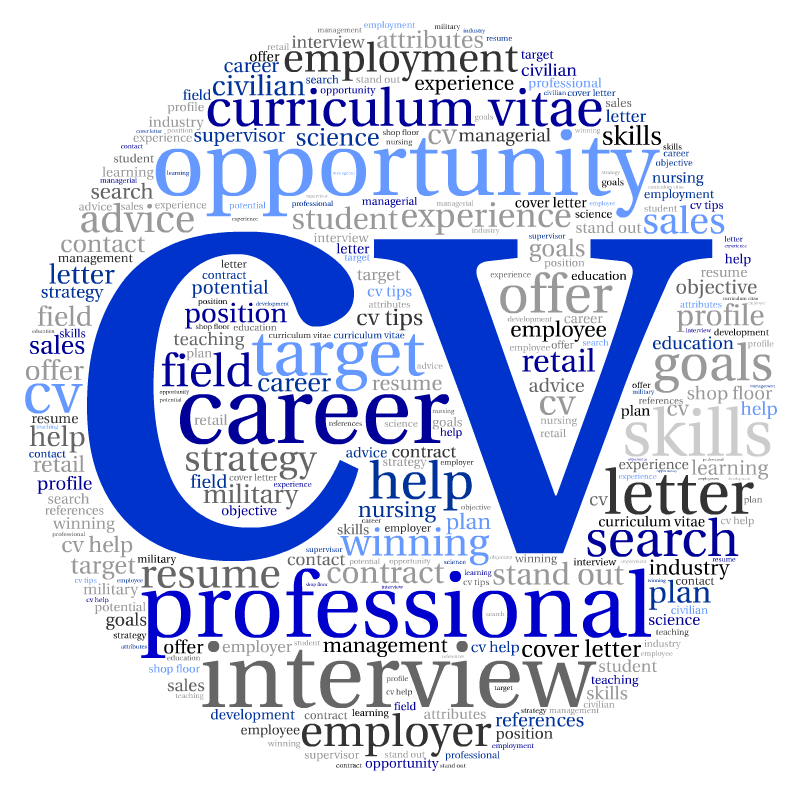 You CV is your first impression on future employer. He/ she does not know you. Your CV is the only representation of your personality. He/ she may select or reject you after first glance on your resume. I have experienced shortlisting and interviewing candidates for different jobs. I was astonished to learn that most of the candidates simply copy paste each others CVs without any changes at all. These types of CVs are rejected immediately. I am not trying to tell you that you should avoid copying, rather i ma telling you to refrain from giving your CV to your friends. Name/ Address of the Applicant: This is the first section of CV. A best CV design will consist of name and address written in an elegant font style. Contact numbers, email ID, complete address and skype ID are basic parts of this section. Objective: What is your objective/ purpose for applying for this job? This should be job specific. Don’t copy/ paste CV objectives from internet. Write your own unique objective and tell the employer what you have got and how you will contribute to potential employer? Avoid outdated statements. Education Record: This section briefly gives all historical information of educational qualifications starting from most recent first. Do not give information of diplomas at this stage, only professional qualifications which make you eligible for job. Employment History: Give detail of current job and previous job history with all detail of projects executed and job description. Only give brief detail here. Do not write complete detail (save something which you can tell verbally during interview). Employment history also includes internships and apprenticeships. Professional Skills: Best CV format of mechanical engineers gives detail of all softwares, suits and computer applications you are proficient in. For example: AutoCAD, ANSYS, Pro Engineer, Microsoft Office, Primavera, Operating systems, Photoshop and technical writing skills etc. The more the better. Please only mention those softwares which you are proficient in. Awards & Achievements: This is the section which differentiates all CVs. Previous all things will be almost same for all mechanical engineers. Here your awards and achievements during different projects that you have executed will make real difference. Co-Curricular Activities: These activities do not make as much difference but are always discussed in interview. So, you have to write detail of all sports activities (indoor/ outdoor) and other co-curricular activities. Because sports and extra-curricular activities are considered a token of healthy mind. Do not write only traditional activities, mention other social responsibilities as well that you have taken. For example volunteer work, teaching, social welfare organizations etc. Professional Affiliations: Give a list of professional organizations that you are member of. For example, American Society of Mechanical Engineers or any other local engineering councils/ bodies in your country. References: References can be provided upon request. I hope this gives you an insight into best CV format for mechanical engineers. I ensure you that if you will design your resume on above given instructions, you will be definitely shortlisted for your dream job. Do not hesitate to contact me in case you have any questions in mind. No matter how stupid your question is. Can you please send some C.V format for Design Engineer - HVAC having exp. of +6years. Single page CV is better than multi page?? ?